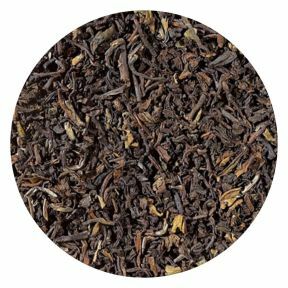 Our signature black tea blend of carefully selected broken leaves from Ceylon, Assam and Sumatra which together give up a complex aromatic cup. Rich and well-rounded flavour. 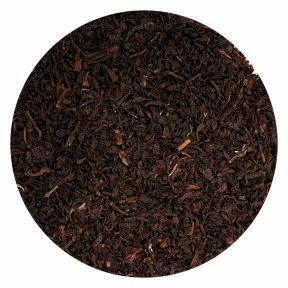 This warming brew hits you in your core and is everything a black tea should be. 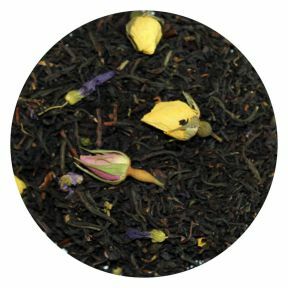 It's aromatic, flavourful, great during brekafast or throughout the day. 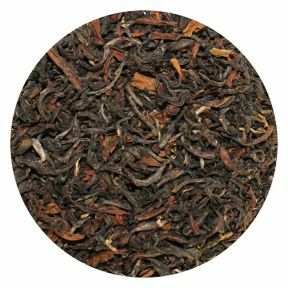 With three origins it is as diverse as it is tasty. 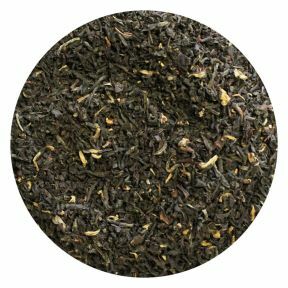 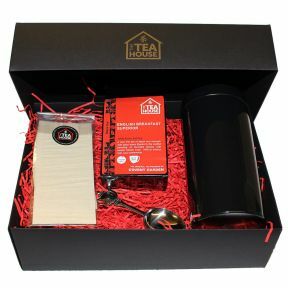 A truly special black tea, deserving of its name.